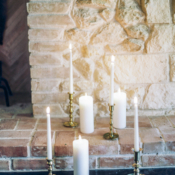 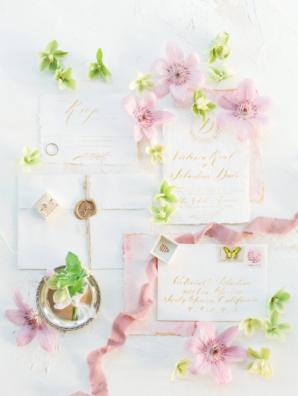 The European flair and naturally beautiful landscape of Austin’s Garden Grove set the scene for this whimsical fine art inspiration shoot designed by Kindle and Gather. 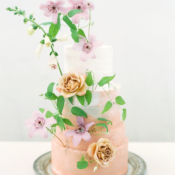 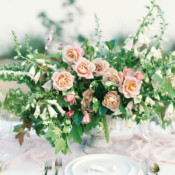 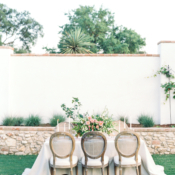 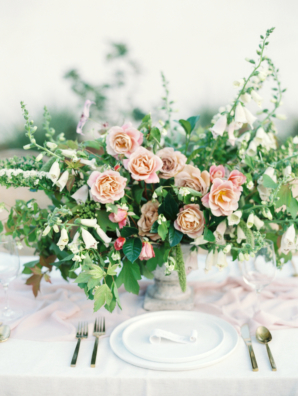 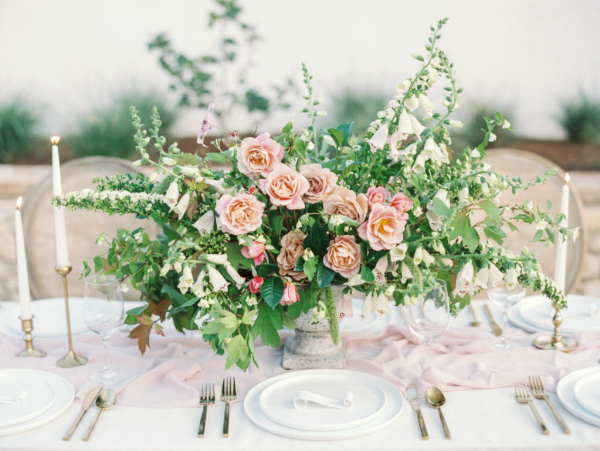 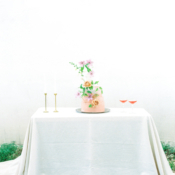 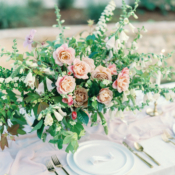 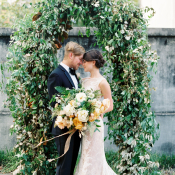 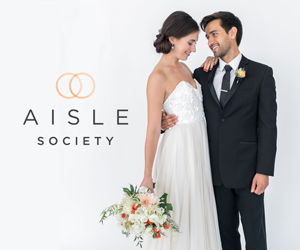 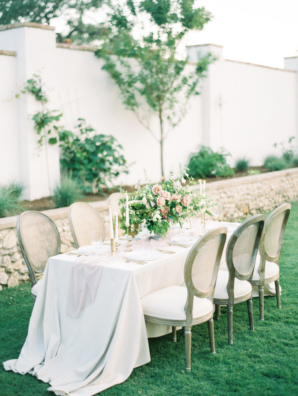 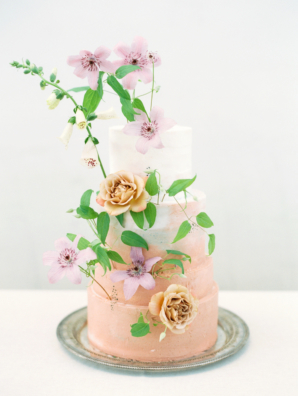 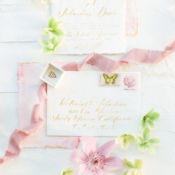 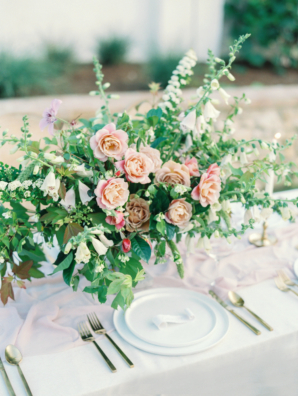 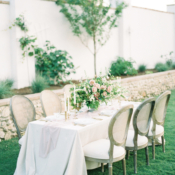 A soft color palette of pink, mauve, marigold, and ivory echoed the romantic garden setting. 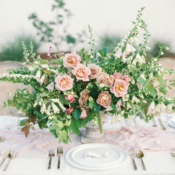 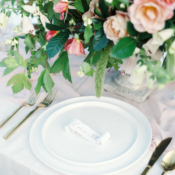 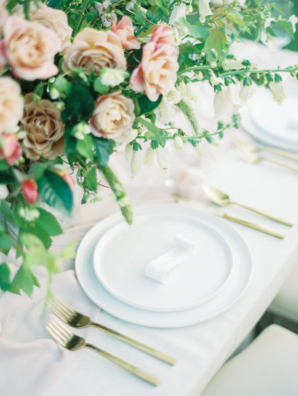 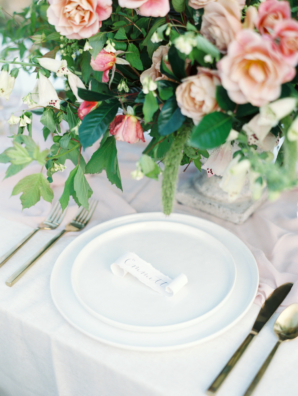 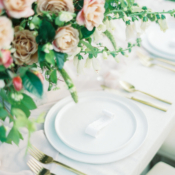 The Heirloom Table designed lush, organic florals with a painterly feel and lots of movement, perfectly pairing with the soft fabrics of the silken table linen and Alexandra Grecco gown. 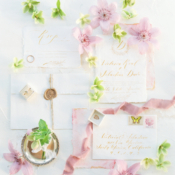 A fanciful cake from Feathers and Frosting and sweeping calligraphy invitations lettered by Seniman Calligraphy completed the elegant yet imaginative vignette. 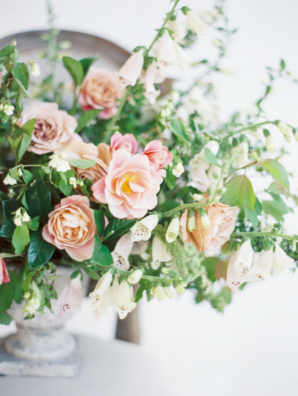 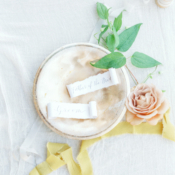 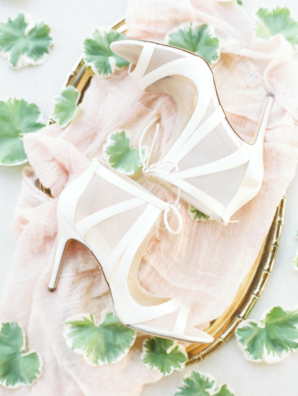 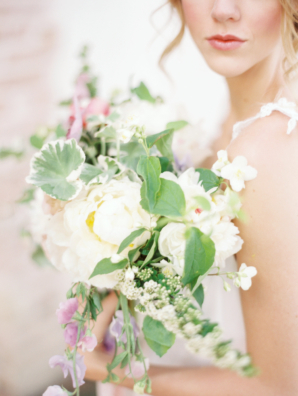 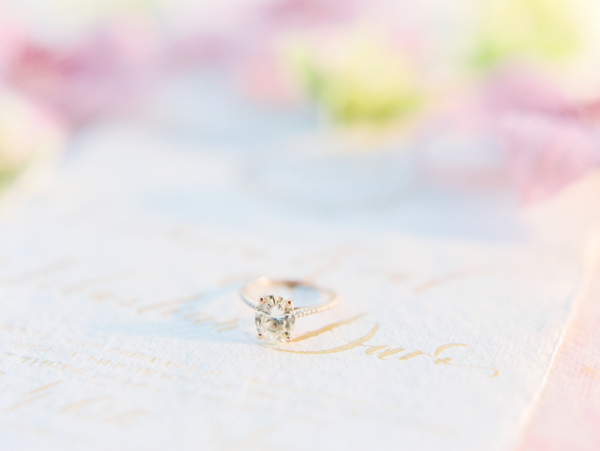 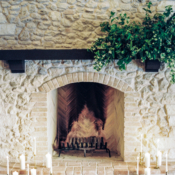 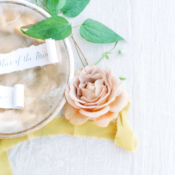 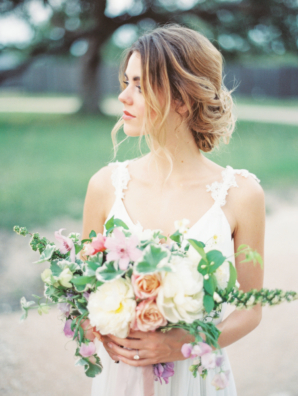 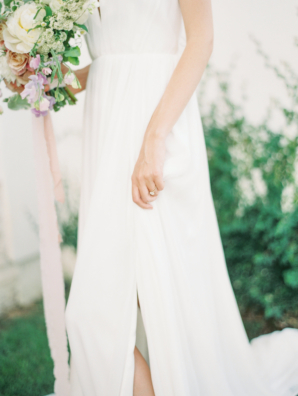 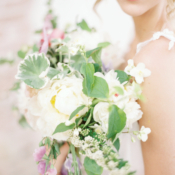 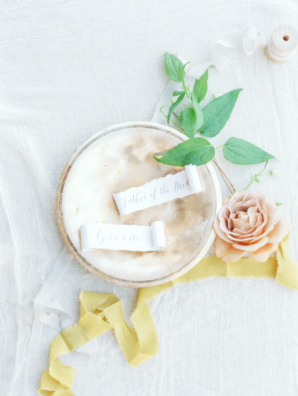 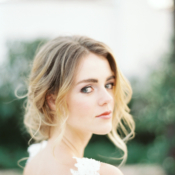 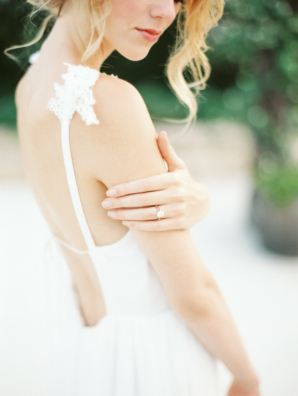 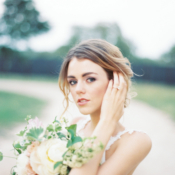 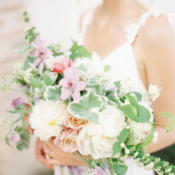 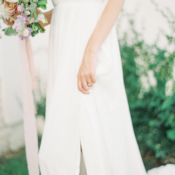 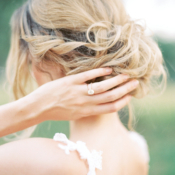 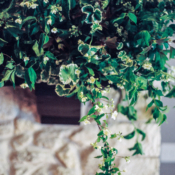 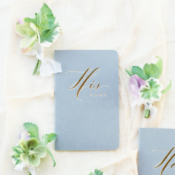 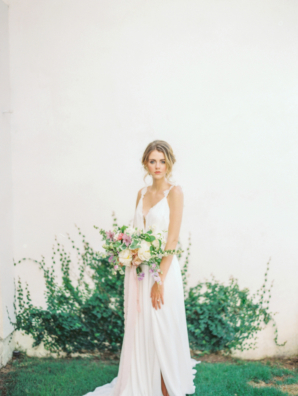 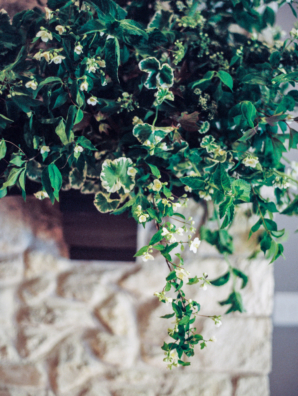 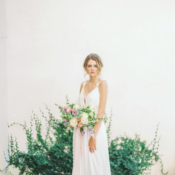 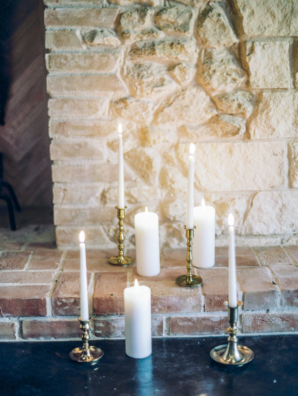 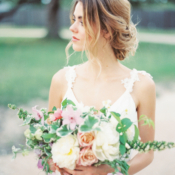 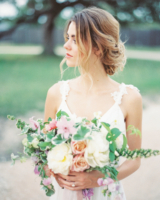 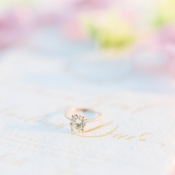 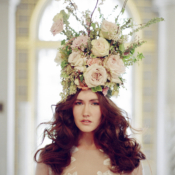 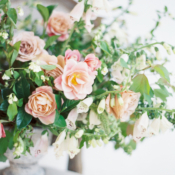 We are spellbound by the beautiful images captured on film by Honey Gem Creative!